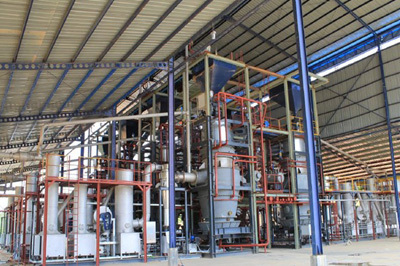 Future NRG implements gasification to energy projects in conjunction with AHT NRG ASIA SDN BHD using advanced proprietary gasifier technology in order to produce clean energy gas and recover valuable resources from renewable fuels such as biomass and solid fossil fuels such as coal. The implementation of this advanced technology is drawn from over 100 years of experience and development of the well-proven double combustion process from Klöckner-Humboldt-Deutz (KHD). 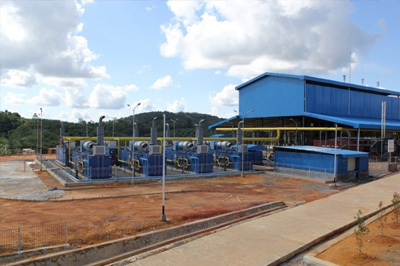 Thanks to this vast experience, and continued development, a reliable gasification power station has been established, which is unrivalled in this sector. 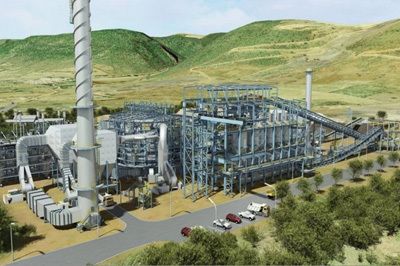 Future NRG gasification to energy solution provides the most flexible and clean possibilities to turn fossil and renewable fuels such as biomass into renewable energy products such as electricity, heat, chemicals or syngas. 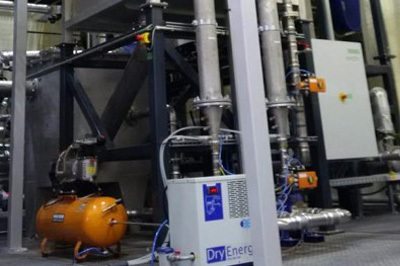 Future NRG gasification to energy solution stands out among our competitors due to a high reliability level and less costs for maintenance and services. 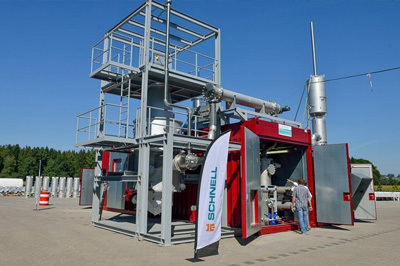 The combination of our gasification solutions and modern CHPs enables eco-friendly power and heat generation at low emissions in compliance to strict emission standards.